Silvergum Photography first offered a child care and preschool photography service in 2015. 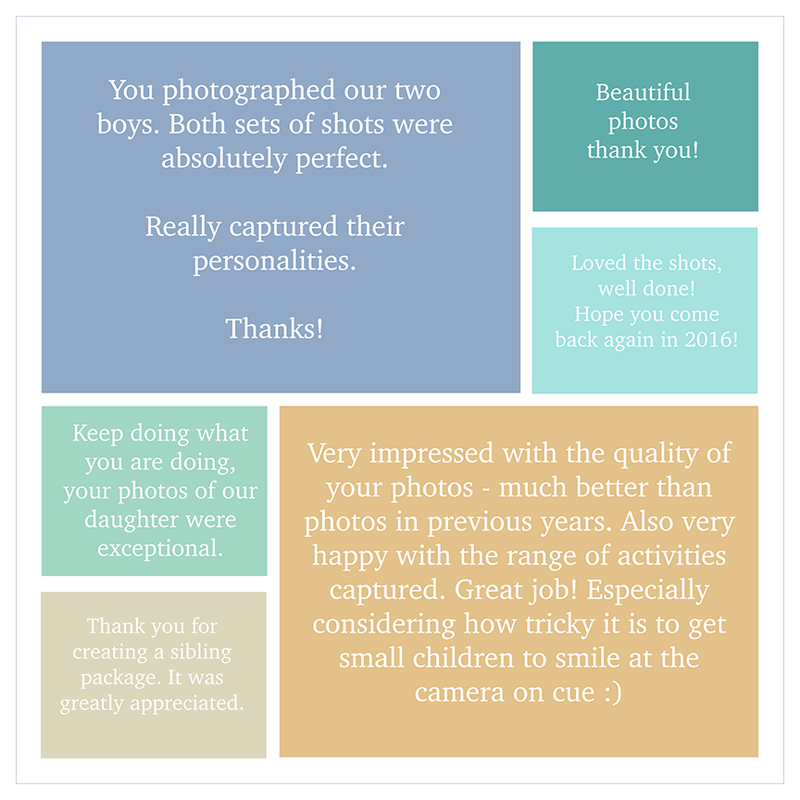 Parents gave some lovely feedback after receiving their photos. Thank you so much!